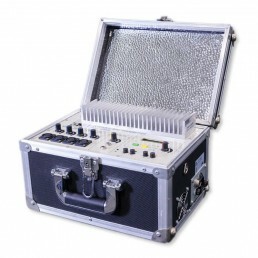 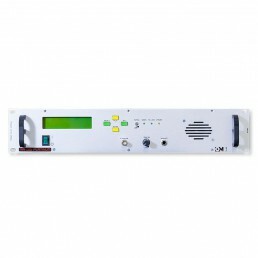 Our links are designed to transport the audio signal to the transmission centre with the highest possible quality, each radiolink is composed of an emitter (MT) and a receiver (MR), in addition to their respective antennas. 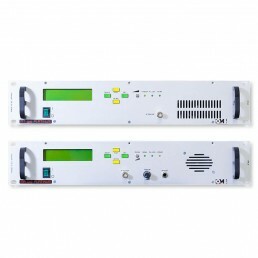 The frequency range is 200-960MHz and 1.5-2GHz. 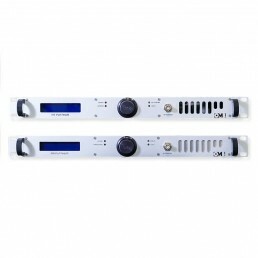 All models have indicators of direct power, reflected power and modulation.